International construction and property consultancy, Thomas & Adamson, has sealed a sponsorship deal with Literally@Newbattle in support of the Festival of Words taking place on the 26th – 27th April 2019 at Newbattle Abbey College. 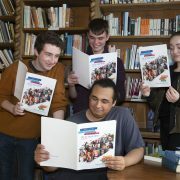 The festival, run by Newbattle Abbey College, Midlothian Council, Queen Margaret University and local writers’ groups, will focus on engaging with children, young people and families living in Midlothian through a two-day diverse programme. It will be the first time the local authority will have a literary festival despite being on the doorstep of the capital city, Edinburgh. 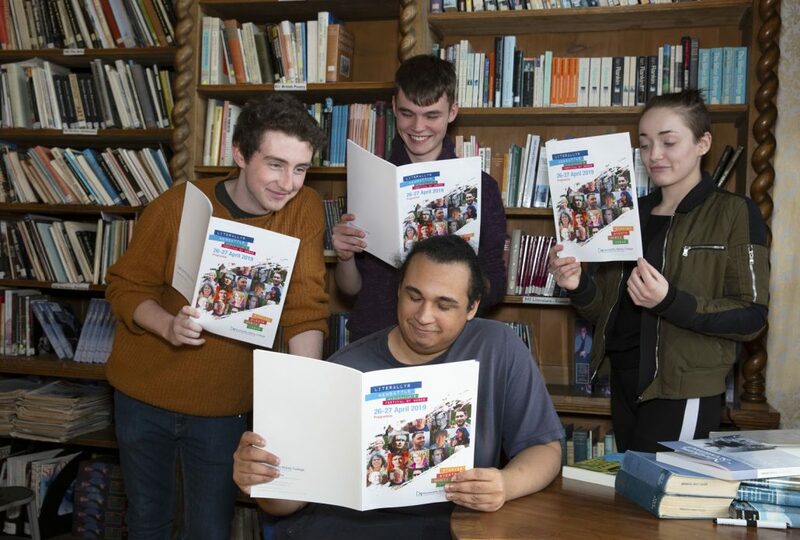 “Tickets for this event which will celebrate the spoken and written word (English, Scots and Gaelic), will be priced at a level which won’t be a barrier for local people to get involved. We hope that this initiative will be the first of many and enrich the local community in Midlothian” said Marian Docherty, Principal, Newbattle Abbey College.